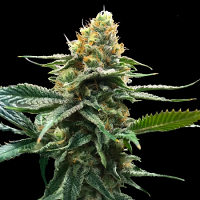 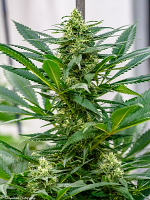 60 Day Wonder Auto Feminized by DNA Genetics Seeds is a high quality, auto-flowering feminized cannabis strain that is renowned for its many desirable growing traits. 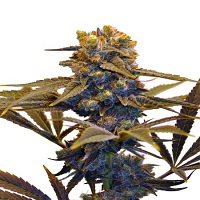 Perfect for growing weed indoors and outdoors, these performance focused female weed seeds will allow you to enjoy exceptional results at every stage of the production process. 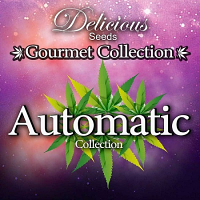 Flowering with 60 days, these auto-feminized weed seeds are also capable of producing yields of up to 40g/plant.